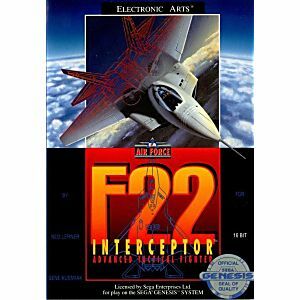 F-22 Interceptor Sega Genesis Game cartridge Cleaned, Tested, and Guaranteed to work! Game came in good condition, quickly and exactly as described. 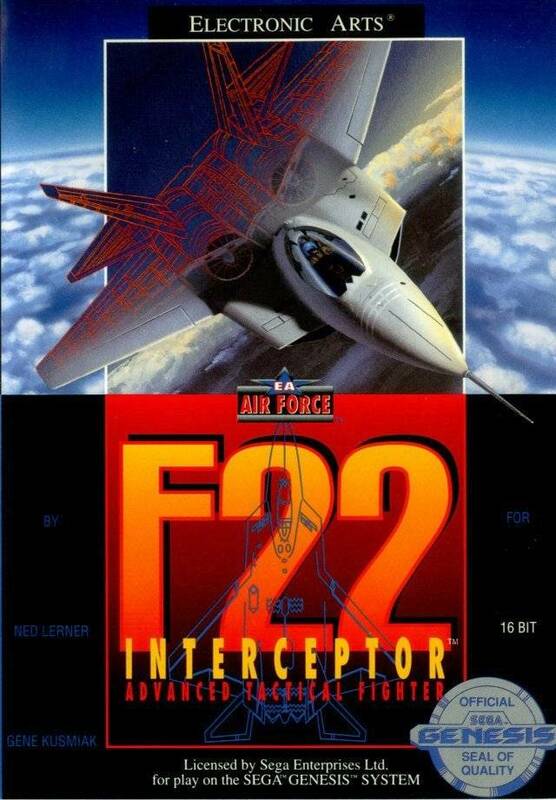 Used to play this game a TONNE as a kid and even though it's two decades later it's still as fun as ever, even if it's not the best flight sim. On Genesis. great game. reminds me of star fox.